At Pyramid Roofing, our specialty services fit the needs of any residential client in Amherst NH. We take a personal approach when we work with our customers to design and build something you truly want. Whether it’s a new or renovated roof or ice dam protection, we take great care and pride in the work we do for you. As local roofers, our mission is to handle our customers’ roofing projects in Amherst NH with dedication and commitment. We believe this begins from our first conversation with you about your project. Our services provide everything you need to complete the project from start to finish. We will take care of you during every step of the process. 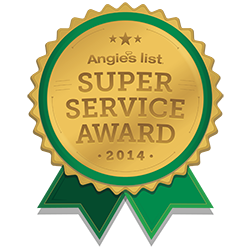 With the help of everyone on our team, we pay attention to the small details of roofing and deliver flawless results. Our company’s owner personally oversees every aspect of your roofing project and can assure you that each project in Amherst NH receives the utmost attention to detail. We will make sure your home has the highest quality of construction from start to finish.